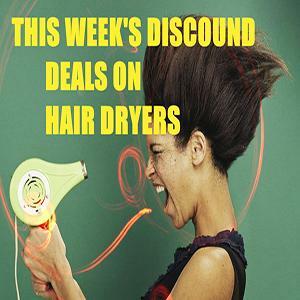 Women know that choosing their skin products is definitely not to be taken for granted, but when it comes to hair dryers, the majority of them just jump on the cheapest model they see online or in retail stores. That’s a terrible mistake as healthy-looking skin is worth nothing without a healthy-looking mane. 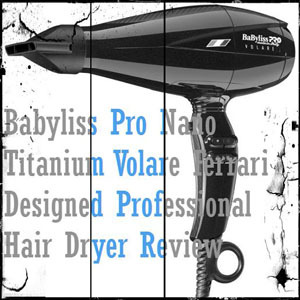 When it comes to hair styling tools, the first word that comes to mind is “DAMAGE”. Damaged hair can be the result of using styling tools on a daily basis, so make sure your next hair dryer helps you get styles that can last for a day or two. 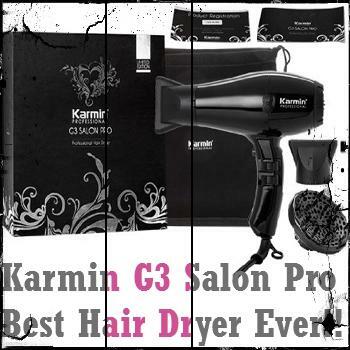 Here comes Karmin G3 Salon Pro Hair Dryer. 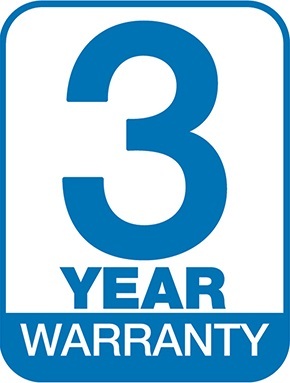 For many years, Karmin has won the reputation of manufacturing cutting edge flat irons, and Karmin G3 Salon Pro Hair Dryer, the first in Karmin Professional Hair Tools line, is certainly no different as it surpasses the standards of a professional hair dryer! 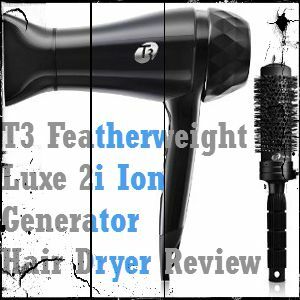 Do you go to bed and think of the daunting and lengthy process waiting for you in the morning because your hair requires more time or your styling tool arsenal is unreliable? Is your hair normal, coarse, thick or curly? Then this hair dryer is for you. 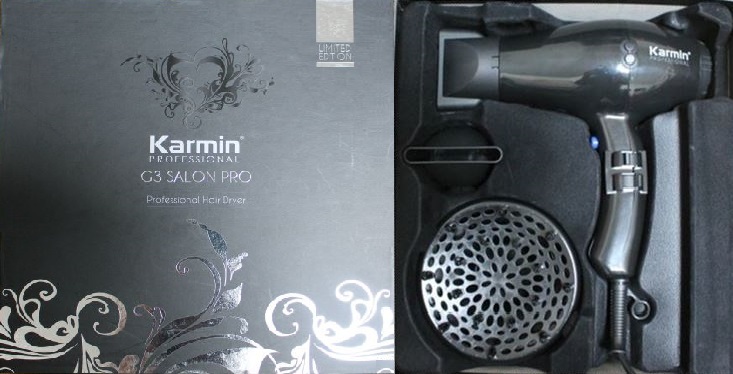 You are going to be blown away by the packaging the Karmin G3 Salon Pro Hair Dryer comes in: polished, sleek and luxurious. Even if you are not a hoarder, you will think twice before throwing the box away. 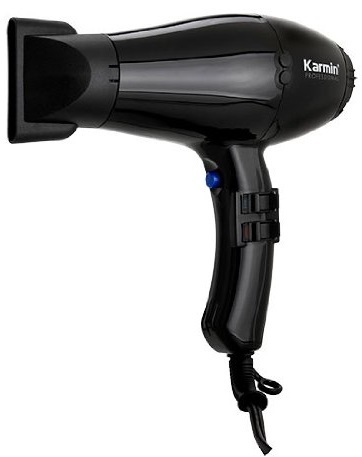 Karmin hair dryer, 2 narrow nozzle attachments, professional diffuser, an extra-long cord, carrying case, and an instruction manual. It’s really wonderful it also comes with a diffuser, and this means you can happilly dry your hair without losing your its natural waves. No broomstick hair: how can anyone let their damaged hair dry naturally? One awesome thing about the Karmin hair dryer is that it has three-way temperature settings instead of two and two-way speed settings. As for the temperature settings, the hot is VERY HOT, so the cool temperature setting, combined with the cool shot, works beautifully. You can start with the lowest heat to get rid of excess water before you begin styling. 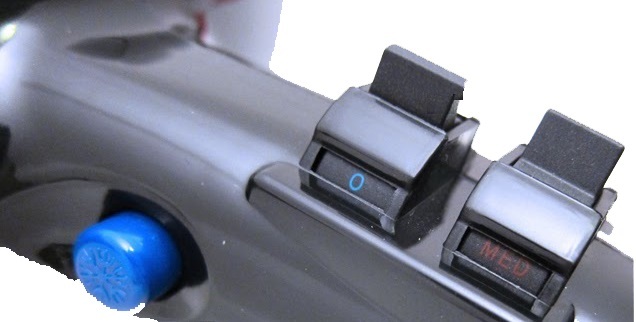 And don’t forget to use your cool air shot button to seal the cuticle after drying your hair. 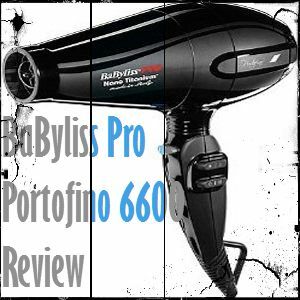 Karmin G3 Salon Pro Hair Dryer boasts an incredibly powerful 2000 watt motor which generates some unbeatable power and wind-speed, making my styling time a breeze, which is impressive for the thickest of manes. 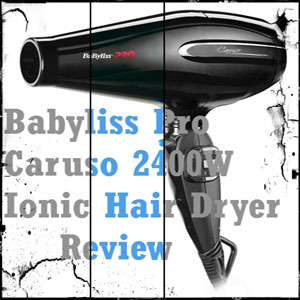 Hair dryers featuring the ionic technology do not only dry your hair but make it shinier, softer, smoother, more manageable and easier to style. It also helps drying the hair follicle from the inside out, preserving natural oils in the hair shaft and helping your hair maintain its strength and flexibility. The Karmin and can produce over 300 million negative ions, which reduces the drying time considerably. 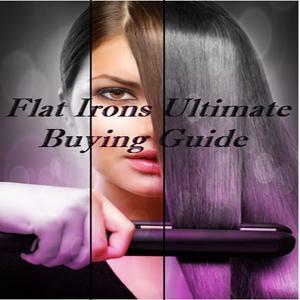 Ceramic coils make use of infrared heat that is capable of penetrating the hair safely without burning or damaging the outside shaft of the hair. In addition, because ceramic heats up evenly, it does not burn parts of the hair and cause damage. 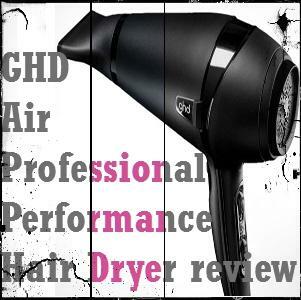 Electromagnetic radiation from hair dryers is a bit dangerous for your health. So what’s the solution? 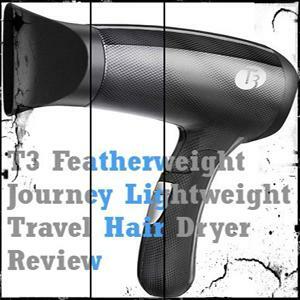 Low EMF hair dryers like the Karmin G3 Salon Pro Hair Dryer. Karmin company has included a narrow nozzle and an extra nozzle as well and both of them turn 360°. A lot of women don’t know the use of nozzle attachments. First, nozzle attachments create a safe distance between your hair and the dryer’s piping-hot metal coil (remember EMF?). Second, they are great as they make styling even bangs a piece of cake. 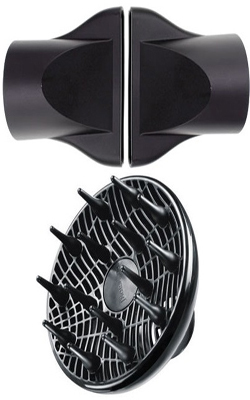 The diffuser is simply amazing as it fits perfectly, twists on and is very secure. You know how annoying it gets when diffusers constantly fall off. The Karmin’s diffuser gets the job done properly leaving your hair looking glossy curly rather than frizzy and wavy. 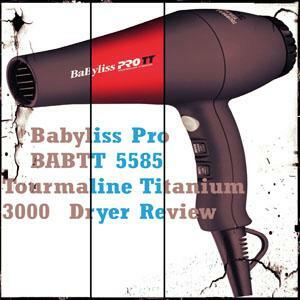 Since you’re looking for the Karmin hair dryer, I feel you got fed up with wasting money on cheaper models that you have to replace every few months. Furthermore, low quality hair dryers do damage your hair. 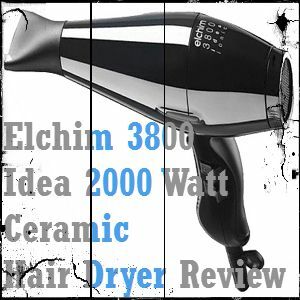 If you’ve read all the mentioned features and technologies this hair dryer boasts, then I guess you have formed an idea about the price of this hair dryer. 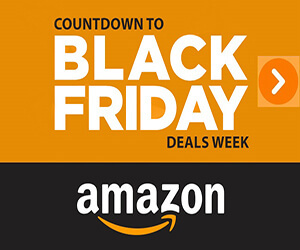 Well it ranges from $150-$190 depending on the market and the retailer. The only thing I could find is that it’s a bit pricey! That’s all. This just seals the deal ladies! 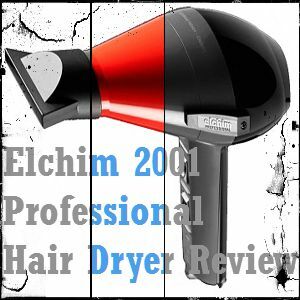 If you are in the market for a GREAT professional grade dryer that will last you years and years, go check out this product!